Fancy seeing our latest greeting card designs first hand? Have you ever wanted to find out what inspires our designs? 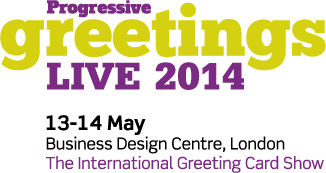 Well, if you are a greeting cards buyer, then you can at the Progressive Greetings Live trade show at London’s Business Design Centre! We are very excited at Ananya to be exhibiting at stand 329 on 13th and 14th May. Whilst you are at the show, why not log onto Twitter and follow the hashtag #AnanyaCulture to get involved with our Culture Quiz? Culture is a key inspiration to us all at Ananya so we have created a Culture Quiz especially for PG Live visitors. However, you can still join in online even if you’re not attending the event. Watch our Twitter page for details and the all-important questions. Do you want to give us your own thoughts on culture? When you visit our stand, write down what culture means to you and add it to our 'Tree of Cultures' to help us celebrate cultural diversity. We also like to give something back to our visitors and customers. In celebration of our love for world food we have a prize draw featuring signed books and signed wine from Michelin star Indian chef Atul Kochhar. All you have to do is visit our stand and leave us with your business card – it’s that simple! First Prize – Michelin Star and TV Celebrity Chef Atul Kochhar’s new recipe book “Curries of the Word” plus two bottles of his signature wine, only available at his award-winning restaurant Benares, in Mayfair. Second Prize – Two runners up will receive a bottle of Atul’s signature wine. It has been a very busy few months for us all at Ananya leading up to Progressive Greetings Live but we are very excited to unveil our new greeting card designs - over 100 of them! To keep up to date with us before, during and after the event, don’t forget to follow us on Twitter, like us on Facebook and check out our website. The Chinese New Year begins on January 31st, bringing with it a shift in energy and influences for a whole year as represented by the symbolism of the horse. The Chinese New Year, also known as the Spring Festival, is the most important holiday in the Chinese year, and ends with the Lantern Festival on February 14th, coinciding this year with Valentine’s Day! The yin, female energy of the snake changes to the high yang energy represented by the horse. The horse has been a much loved animal in China over the centuries, helping to win battles due to its strength and speed. It is therefore considered fortunate and thought to bring success. The horse also symbolises nobility, intelligence and social aptitude. Admired for its free spirit, strength and speed, it is competitive, action oriented and represents freedom and adventure. Never letting an opportunity pass to impress and seduce the label conscious Chinese consumers, global brands have been busy designing special Year of the Horse products. Even RollsRoyce has added the Horse to its horse power! Not to be left behind, Ananya too, has been putting its creative juices to work and have designed some spirited Chinese New Year greeting cards. Generous use of the ever favoured red colour symbolises luck, happiness and good fortune. 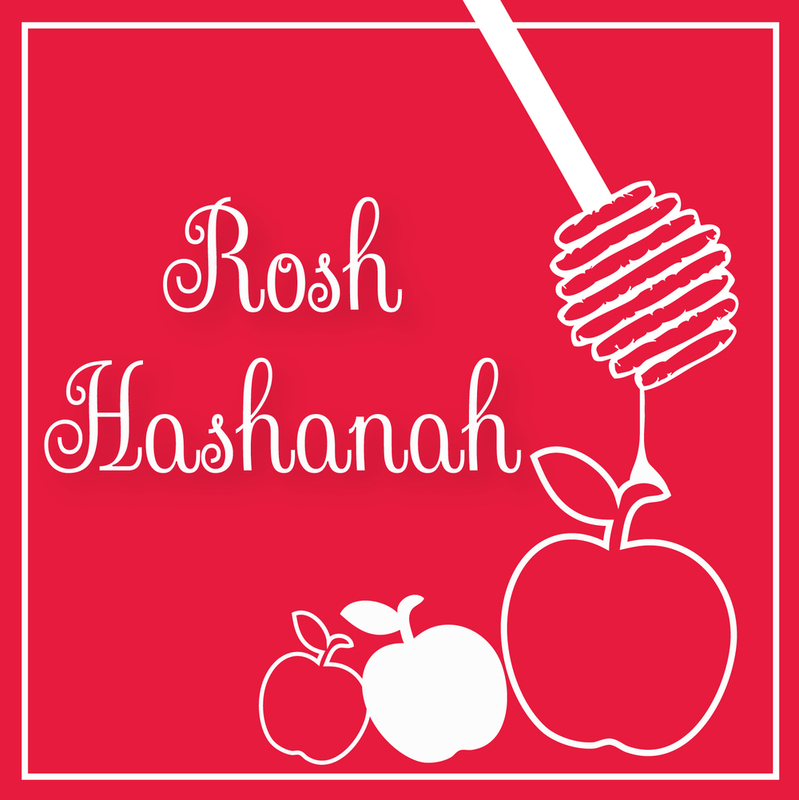 Wonderful designs full of blessings to send to friends and loved ones! 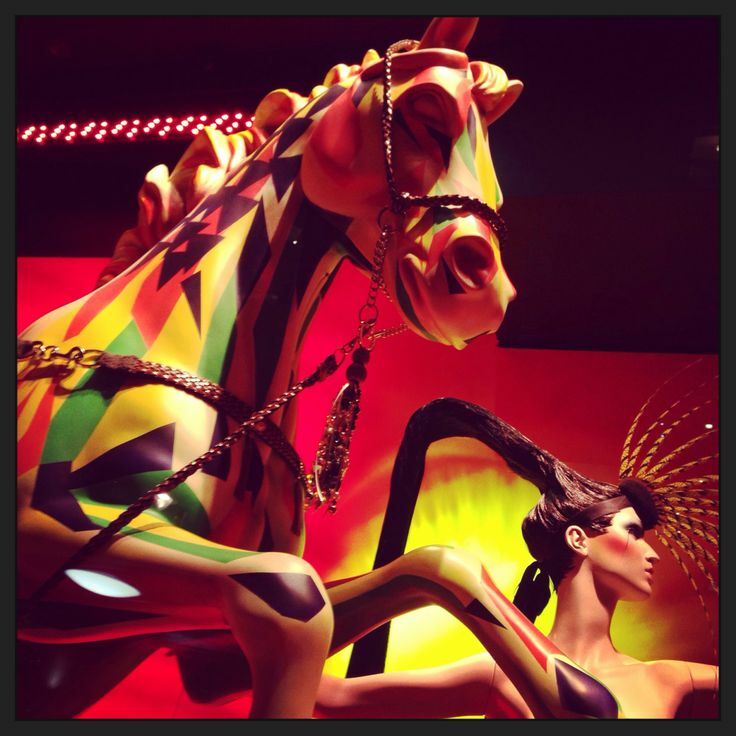 What Year of the Horse designs have you seen incorporated in fashion? The Year of the Snake dawns in the Chinese calendar, and brings with it a whole year of changes and influences represented by the snake. 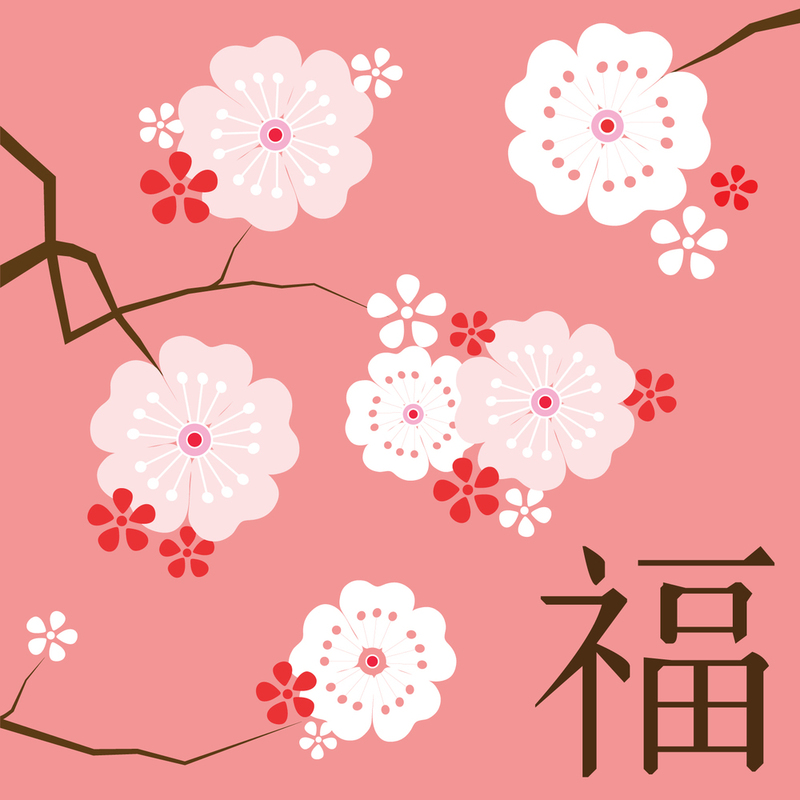 Beginning on 10th February 2013, it is the most important holiday in the Chinese year. Also known as the Spring Festival, it ends with the Lantern Festival on 24th February 2013. The snake, the symbol of yin, female energy, is enigmatic and full of unspoken mysteries. It is associated with qualities such as influence and insight, intellect, determination and power, and represents material possessions. A symbol of happiness and auspiciousness, theancient Chinese believed that a snake in the house was a good omen because it meant that the family would always be free from want. Cleaning the house thoroughly in order to sweep away any negative energy and making space for good fortune to enter. Decorating windows and doors with red coloured paper and poems with themes of wealth, long life and happiness. The colour red is considered auspicious. Exchanging presents and giving children money in red paper envelopes. On the eve of the New Year, families come together for a feast. It is a time for reconciliation and letting go of grudges. The night usually ends with fireworks. At Ananya, we have a fabulous range of Chinese New Year cards for you to choose from, with several designs depicting snake designs using a rich, auspicious red. Remember that although the New Year starts on 10th February, the Year of the Snake lasts the entire year, so feel free to send cards any time during the year. How will you be celebrating the Year of the Snake? 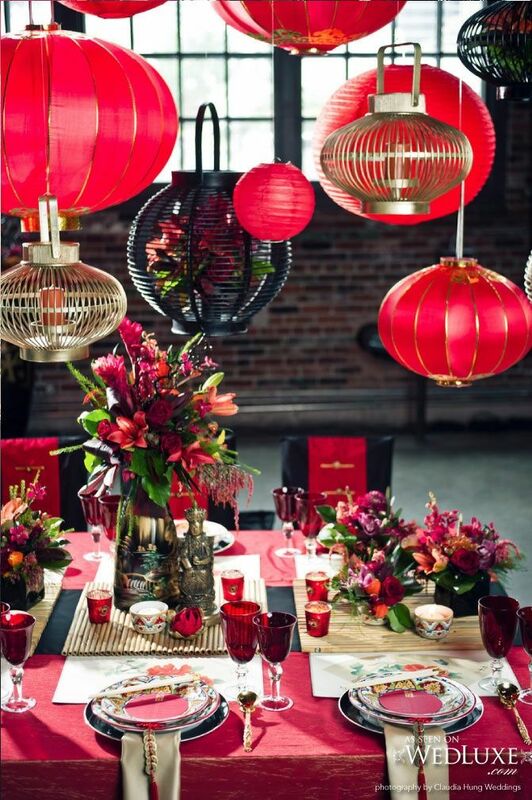 Have you checked out our Chinese New Year Pinterest board for some unusual ideas? Roses are red, violets are blue... Valentine’s Day is coming soon, so what better time to celebrate the colour of the season – red. At this time of year, red is everywhere – card and gift shops stock up on their scarlet love heart covered cards and crimson coloured gifts, waiting for customers to come to prepare for the big event – Valentine’s Day. But what does the colour red mean? Is it just the colour for romance and St Valentine, or does it have a deeper meaning? In the West, red traditionally signifies love and seduction, which of course goes hand in hand with Valentine’s Day, the most romantic day of the year. In India, conversely, red is a very traditional colour, and is best known for its role in Indian marriage. Brides usually have red henna tattoos on their hands and feet, wear red saris and bangles and dip their feet in red water upon entering their new home with their husband. It symbolises togetherness and the promise of matrimonial bliss, as well as being a colour which represents a woman’s transition from adolescence into adulthood. In India it is the most powerful colour, a holy colour and a colour which gives protection and strength. Another country which celebrates reddish hues is China. For the Chinese, red is a colour which symbolises their nation. Weddings are full of the colour, with brides often wearing red, and the couple walking down a red carpet strewn in red flowers. They use red invitations and other red stationery and a couple’s new bed is covered in red bed sheets. It is believed to bring happiness to the couple. The colour is, however, most extensively used during Chinese New Year celebrations, the biggest and most important festival in China. Families create red couplets, which are two poetic sentences written on red paper stating the person’s hopes and dreams for the coming year and are hung on doors and gates. Many people wear red clothes, including red underwear, give money in red envelopes and set off red firecrackers. According to the Chinese, red means fire, which drives away bad luck and evil spirits, so by exchanging red gifts (red lingerie is a popular gift between partners) they are guaranteed a prosperous and lucky new year. At ananya we are celebrating Chinese New Year by creating exquisite Chinese new year cards exclusive to Harrods to welcome in the year of the rabbit – a much tamer year than the year of the tiger! We also have a gorgeous range of red wedding invitations, which are perfect for those wanting to celebrate their happy day using the luckiest, happiest and most powerful colour in the spectrum – Red. Until next time...Namaste and enjoy ananya life!